Engage in conversation with our community about Flat Earth theory - or anything else you want! An information repository for all things related to Flat Earth theory. A great entry point for newcomers. A comprehensive collection of Flat Earth literature, consolidated in one place for everyone's benefit. Shop for shirts, bags, and other official Flat Earth Society merchandise with zero profit markups. It has come to our attention that a documentary titled Behind the Curve has appeared on Netflix and is introducing significant numbers of new people into the Flat Earth discussions. After viewing this piece we feel that the work depicts a poorly researched Flat Earth Theory. It should be noted that the Flat Earth Society was not consulted with the science of the documentary and that the topics discussed should be further researched. "In about 10 tries, with the light held waist-high at 17 feet above water we never clearly saw it through the center panel hole. On one of the attempts, maybe the fourth of ten, we clearly saw it when Enrique lifted it over his head. On that one, Jeran asked him to raise it and lower it a few times, and it would appear when Enrique raised it and vanish when he lowered it. That was the "gasp" moment. Jeran said, "that's interesting." I noted it was the prediction for a round Earth. When they repeated the whole procedure, it did not happen again. I suggested having Enrique move from side-to-side a bit when occluded by the panel, in case it was lateral alignment that was off. Jeran accepted the suggestion, but it made no observable difference." Of about ten observations, the fourth observation was the only one where the event occurred, and the only one which was published in the documentary. Nine of the ten trials did not see the event. The above description of inconsistency suggests the presence of curving light rays in the experiment—refraction. The manner in which the experiment was portrayed in the film by the producers further suggests dishonesty. The documentary does not show the times the event did not occur. Misrepresentation of this nature is called scientific fraud. Had the results of all ten trials been honestly presented it would have, assuredly, been a far different segment. It should be noted that time lapse photography has shown that the curvature of light rays across long distances can be a regular occurrence. Since ancient times, mankind has used this inconsistent effect as a primary piece of evidence that the Earth was spherical 1. Per the Ring Laser Gyroscope, the claim that this device can see the rotation of the Earth is the latest in the controversy between Copernicans and Anti-Copernicans on the matter of the Earth's rotation. From the era of Ptolemy, to Tycho Brahe, to conflicts of the Victorian Era, and even to attempts in present day, science has been engaged in the attempt of finding direct and conclusive evidence for the rotation of the Earth 2. When assessing the Ring Laser Gyroscope studies of Earth's rotation, we find that the device does not appear to be measuring the Earth's rotation directly 3. 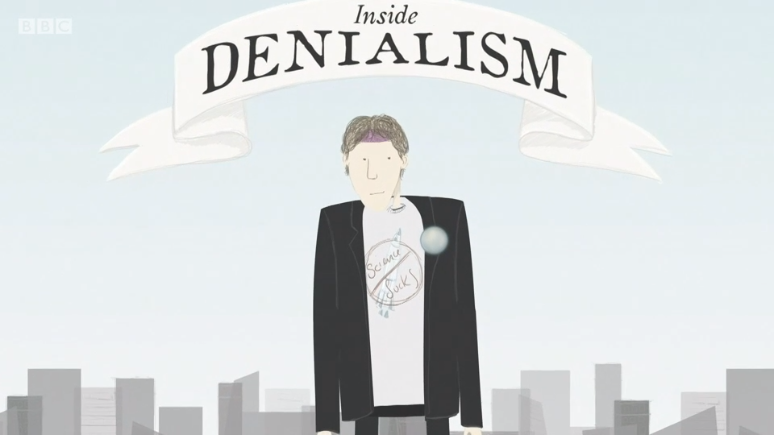 Regarding other social aspects of the film as presented by Delta-v Productions, we may only comment that it is a non-compelling argument to consult with psychologists rather than to seek the consultation of scientists and experimenters on combating the Flat Earth movement and demonstrating truth on empirical grounds. The Flat Earth Society values scientific integrity and demands direct, conclusive, and repeatable evidence that our Earth is a globe. We've made some changes to the forum's password security. This is a proactive move to resolve a potential SMF vulnerability which the software's original maintainers appear to be ignoring. I've covered this in slightly more detail in this Technology & Information thread. To benefit from the update, please log out from the forum and log back in. You shouldn't notice any changes, but if anything does go wrong, please post here or e-mail admin@tfes.org. 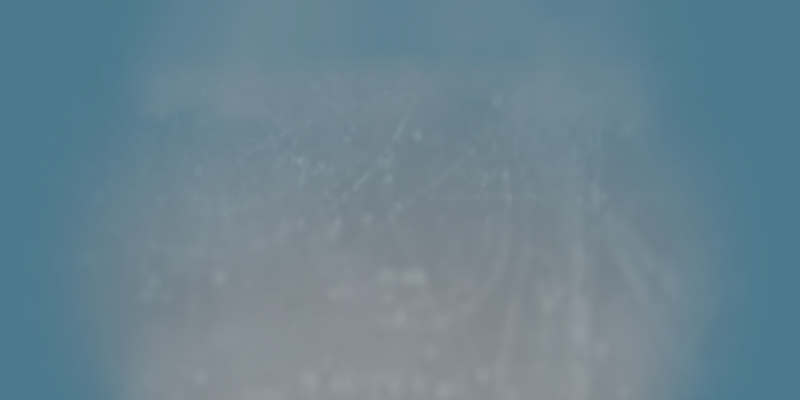 While working on this, we also decided to withdraw support of Tapatalk. It appears that this service is not popular (with only 1 active user over the past 5 months, and 0 users in the last month), and it's proving to be a continuous maintenance burden. Tapatalk's use case should be pretty much entirely covered by our mobile design, but if you have any concerns with this, please let us know and we'll investigate alternatives. Five years ago to the minute, I asked for help in building the best damn Flat Earth discussion forum on the web. The growth and success we've seen since then is more amazing than any of us ever could have hoped for. Our forum growth is accelerating both in terms of new topics and new members, in a decade when independent web forums overall are rapidly declining. We remain one of the few Flat Earth discussion forums that welcomes constructive discussion from Round Earthers. We still believe that the best way to improve our own ideas is by exposing them to criticism. Our wiki has grown into one of the richest references for Flat Earth knowledge on the web, and continues to be actively maintained. On social media, we continue to be a voice of reason in discussions with Round Earthers and fellow Flat Earthers alike. Follow us on Twitter and Facebook for your daily dose of logic! We've expanded our media presence to include regular interviews with the press. We have developed our own consistent branding across all our channels, and it's pretty slick, if we do say so ourselves. We're especially proud to be a positive influence on the growth of the Flat Earth movement at large. We believe that being transparent and providing a freethinking platform for open (but civil!) discussion of all ideas is the best way to promote our own ideas, as people see how they stand up to scrutiny. We believe the numbers speak for themselves on this one. To everyone reading this, no matter where you are, what shape you think the Earth is or what your opinion of our organisation, we invite you to raise a glass to these accomplishments, and hope you'll be a part of making the next five years even better! As most of our regulars will be aware by now, YouTube celebrity Logan Paul has recently attended the Flat Earth International Conference in Denver and publicly voiced his support of the Flat Earth Movement. This announcement came as a surprise to most, given a complete lack of Logan's prior interest in the subject, and the nature of the content he usually produces. Understandably, this has raised a number of questions from the general public, and we have been repeatedly contacted with requests for comments. As the organisers of FEIC have made abundantly clear on their own website, they are in no way affiliated with the Flat Earth Society. As such, we have no influence over who they invite to the conference or how they schedule their talks. While we respect all parts of the movement and wish them nothing but the best of luck, maintaining this distinction is particularly important in light of recent events. As of the time of publishing this statement, the Flat Earth Society has not been in contact with Logan Paul or anyone acting as his representative, and we have no intention of offering him membership or otherwise affiliating with him or his recent statements. Any claims that Logan Paul is a member of the Flat Earth Society or that he may have been considered for membership are simply untrue. Hello Earthers of all shapes and sizes! In the hope of facilitating more constructive and honest debate, we will be restructuring the forums tomorrow (2018-06-24, 09:00 UTC) while down for maintenance. To minimise confusion during the transition, you will not be able to access the forum while the changes are being made. 1) Create Flat Earth Investigations - Investigate authoritative claims on any topic. Question our institutions and challenge conventional wisdom. 2) Rename Flat Earth General to Flat Earth Community. 3) Merge FE debate, FE Q&A, Rename to Flat Earth Theory - A place to examine the Flat Earth Theory. "It's true, I saw it on the Internet!" Perhaps unsurprisingly, we've received many questions about the recent SpaceX launch, and the resultant "live stream" of a pretty red car floating about in space. It certainly is interesting to see the shift of focus in space programs from official government organisations to privately-run organisations. Whether or not that's a good thing will, of course, vary with your political views, but the ultimate outcome isn't much different. After all, corporations are driven by profit, not the pursuit of knowledge or truth. 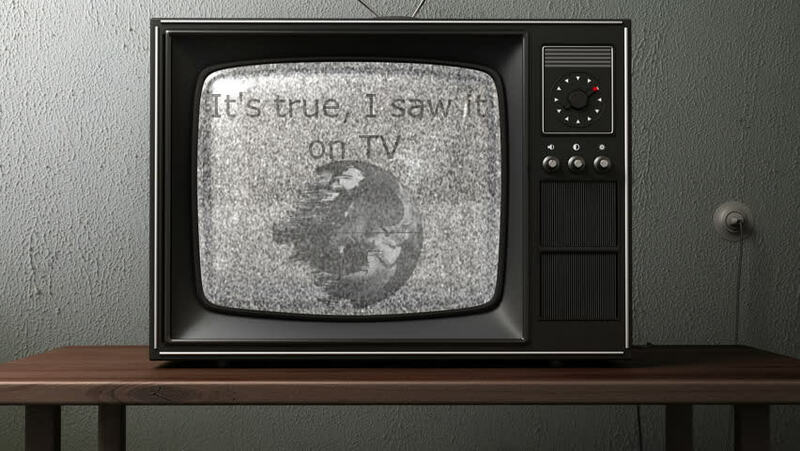 What is surprising, however, is the new generation of people shouting "It's true, I saw it on TV!" Except this time, it's the Internet. We have already witnessed the shortfalls of this blind belief in online materials; just consider recent US elections, the political Facebook campaigns in the UK, or the many fake-news sites run from countries like Macedonia. I would like to appeal to everyone, Round Earther and Flat Earther alike, to exercise more caution when approaching online content. Exercise critical thinking. Seeing something on the Internet does not automatically render it true. Even Steve Wozniak has remarked that ‘[he doesn't] believe anything [Musk] says’. Make of that what you will. Then again, it was a good car ad. 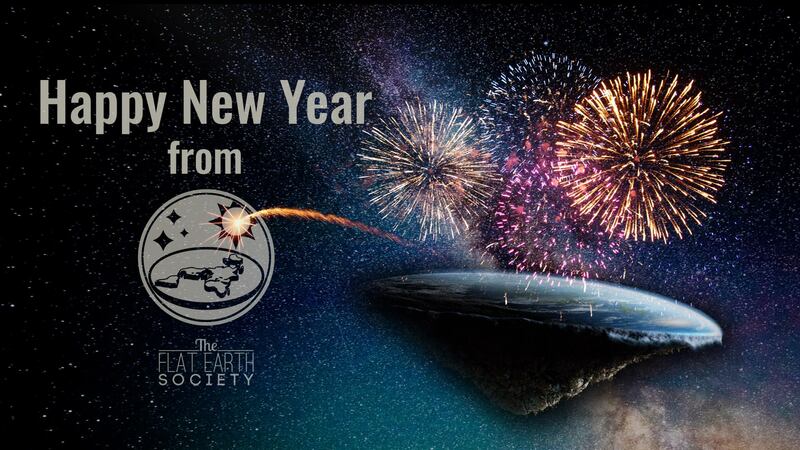 Happy New Year from the Flat Earth Society! 2017 has been a fantastic year for the Flat Earth movement. If current trends are anything to go by, 2018 is only going to be better! Happy New Year to all Flat Earthers, and those not yet convinced. Thank you for continuing to accompany us on this wild journey through time and space. This is the home of the world-famous Flat Earth Society, a place for free thinkers and the intellectual exchange of ideas. 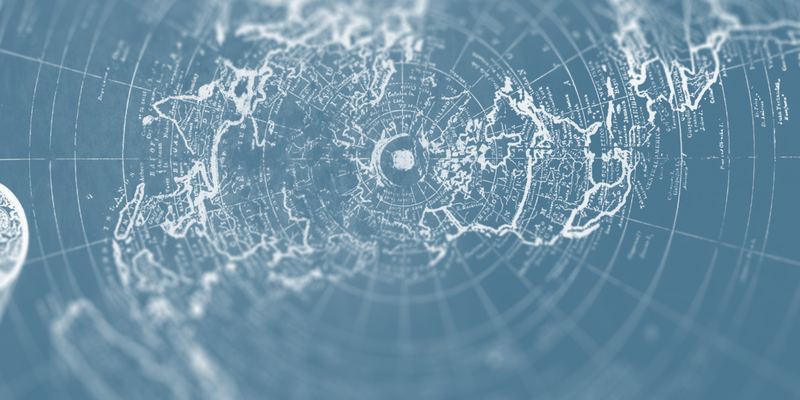 This website hosts information and serves as an archive for Flat Earth Theory. It also offers an opportunity to discuss this with the Flat Earth community on our forums. How do earthquake aftershocks work on a flat Earth? Your explanation for the seasons makes no sense. The Bible Supports The Flat and Hollow Earth Theory! Questions? Media inquiries? Contact us!